LITTLEROCK – The Los Angeles County Board of Supervisors renewed a reward Tuesday for information that helps detectives solve the mystery surrounding the 2015 disappearance of a Littlerock mother, presumed dead. Supervisor Kathryn Barger recommended re-establishing the $20,000 reward for information in the suspicious disappearance of Monique Figueroa, who was last seen driving away from her home in the 7200 block of East Avenue U-12 around 4 a.m. on May 19, 2015. Her car, a 2004 burgundy Mercedes-Benz, was recovered 12 days later in an abandoned shed in Juniper Hills. There was no sign of Figueroa, but authorities said there were signs of foul play inside the car. 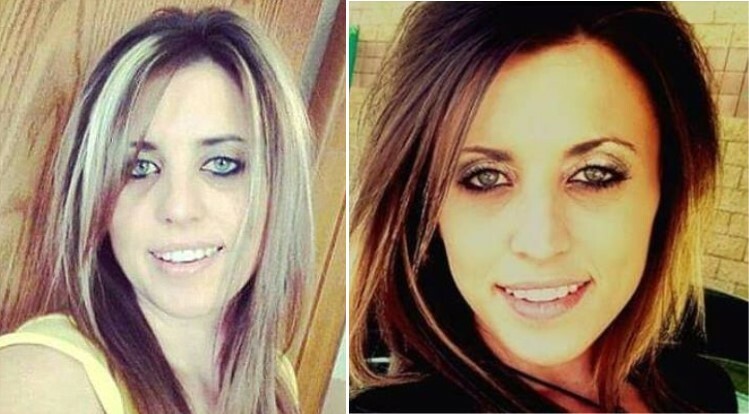 The then-28-year-old woman had left her 2-year-old daughter in the care of her family, who reported her missing several days after she left home. Jeff Figueroa told ABC7 the day after his daughter’s car was found that her boyfriend had been recently arrested in a murder case and she was known to hang out with gang members. He said he believed some of those acquaintances feared she would become a witness against them, though authorities told “Dateline NBC” that his daughter had refused to cooperate in the investigation. Investigators questioned people Figueroa had contact with and checked her cell phone and bank records for clues, but found no trail of cell phone or credit card use following her disappearance. Homicide investigators received a tip in 2016 that Figueroa’s remains might be buried off the 11000 block of Pearblossom Highway in Palmdale. But a search by detectives, cadaver scent dogs and coroner’s personnel did not yield results. Anyone with information on the suspicious disappearance of Monique Figueroa is urged to call the Sheriff’s Homicide Bureau at 323-890-5500 or Crime Stoppers at 800-222-TIPS (8477). 9 comments for "Reward renewed in 2015 Littlerock disappearance"
I hope no one in her family reads these comments. A hateful, uncaring bunch you are. What kind of “signs of foul play”, did they find in the car? No kind of DNA, from a struggle? Where’s the boyfriend, now? Start from him and work your way back! Visits, calls, friends, etc.. Investigators dropped the ball on this one!! They must’ve missed something?! Cautionary tale for all girls. Don’t be trash and don’t chase trash. It will prolong your life.